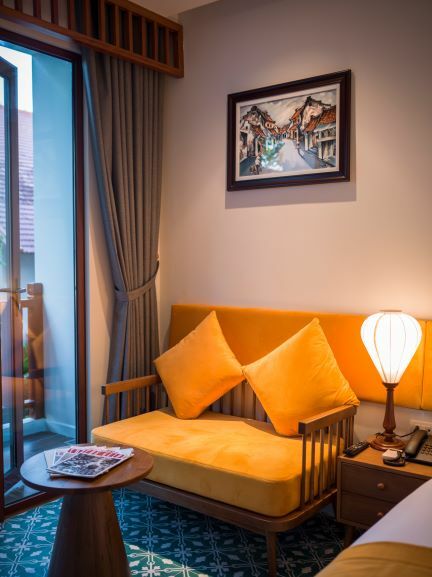 What makes a stay at Vinh Hung Old Town hotel even better? A sweet deal and some amazing extras to makes your next city sojourn even more rewarding. Contact us for the deal.